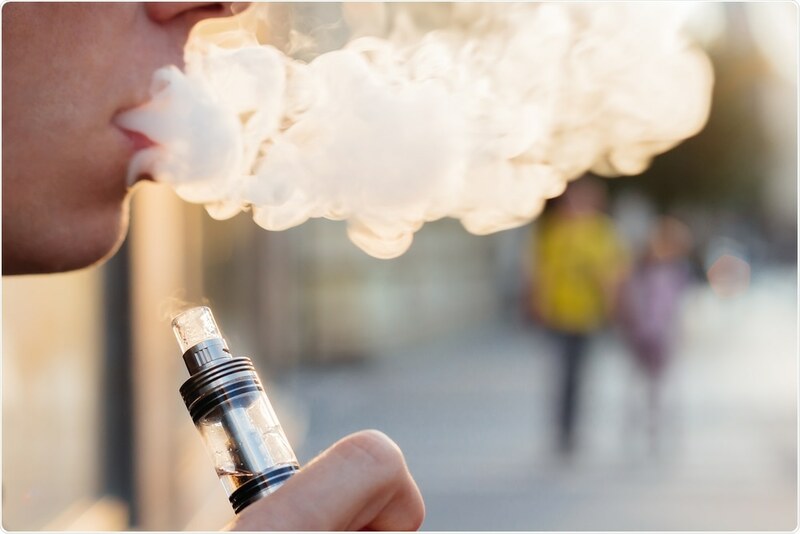 Popular e-cigarette company JUUL is one of the fastest growing vaping companies, with its main customer base being young adults. For many years, the company has been steadily raising the nicotine content of its e-cigarettes, with little scrutiny. Now, a report has been published stating that the company has undone decades of public health messages and campaigns that have tried to keep children and teenagers away from nicotine.